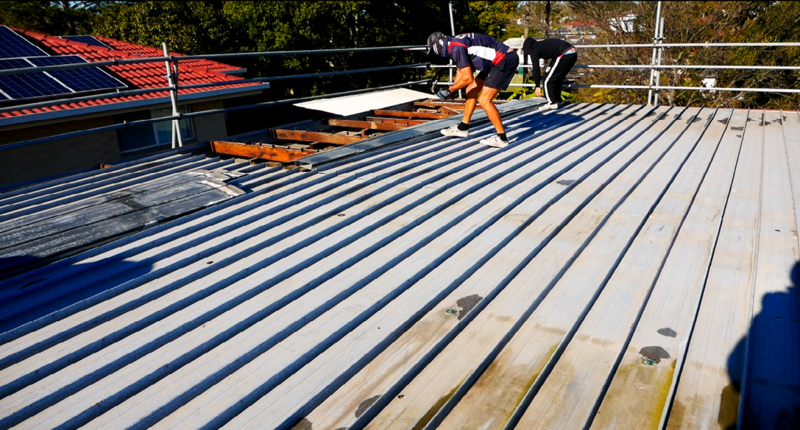 The metal roof installation in the Brisbane Darra suburb is yet another successful project of OzRoofWorks. 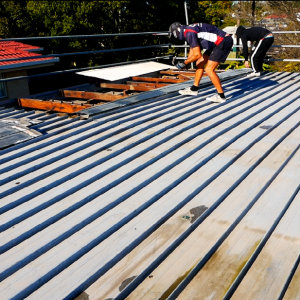 The current owners of the home were looking to hire a good and reliable company to deliver the best possible metal roofing in Brisbane – and we were it! 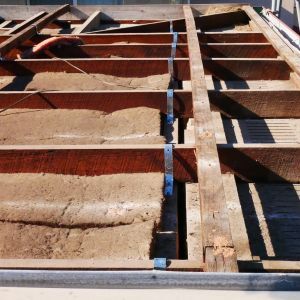 Their old roof was in truly poor condition, although it hadn’t yet started letting water through. However, we saw that it was only a matter of time before the roof started to be an issue. After all, it was showing considerable signs of age – but we got there just in time. Had we been invited to inspect the property later, we may have found water damage, which would have cost much more to repair. As it was, we had our job cut out for us. However, it was nothing we couldn’t handle. 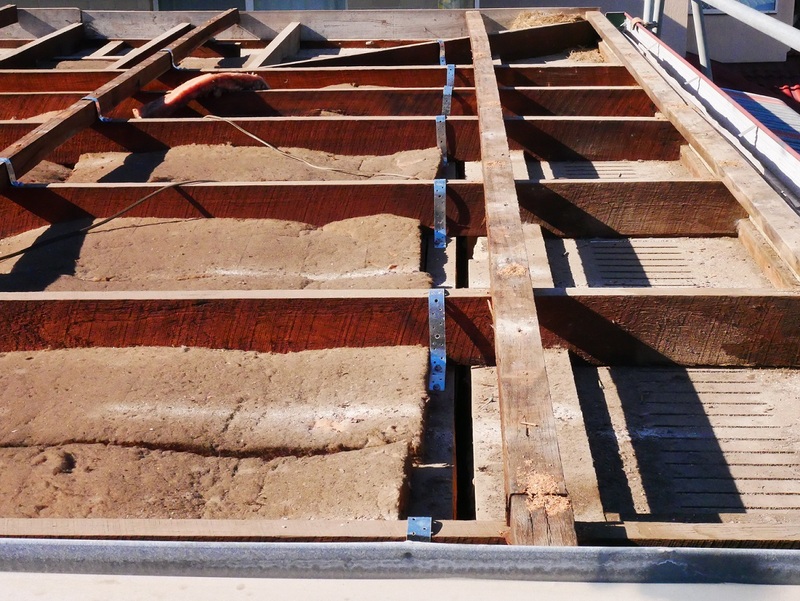 So, let us explain how we approached this roof installation. After consulting with our clients, we realized that they wanted to reduce their power bills. 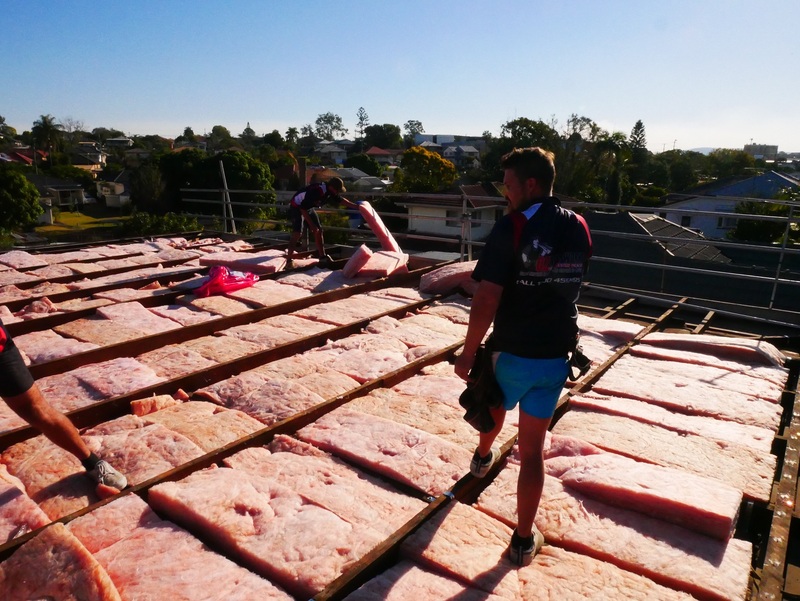 Fortunately, that problem can be easily solved, and we did it by laying down roof insulation batts. 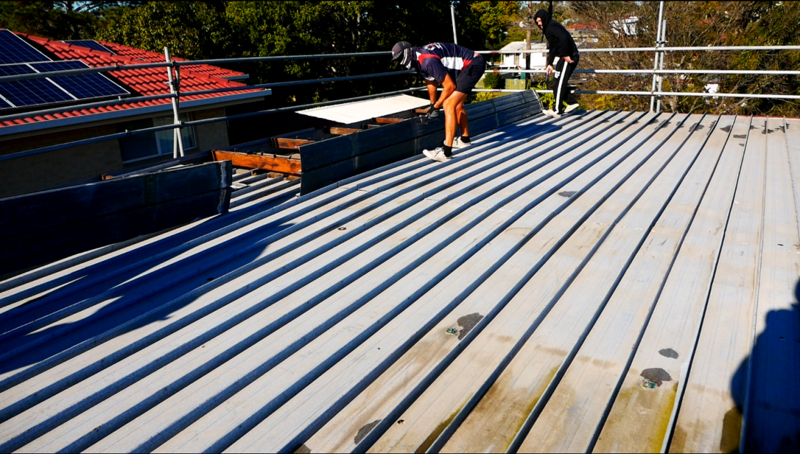 Then, since we concluded that the roof would benefit from having long lengths of metal roofing, we installed Colorbond roofing. The roof replacement consists of stretches of metal roofing fastened together via a cliplock design. That means that the pieces of the roofing clip into each other. 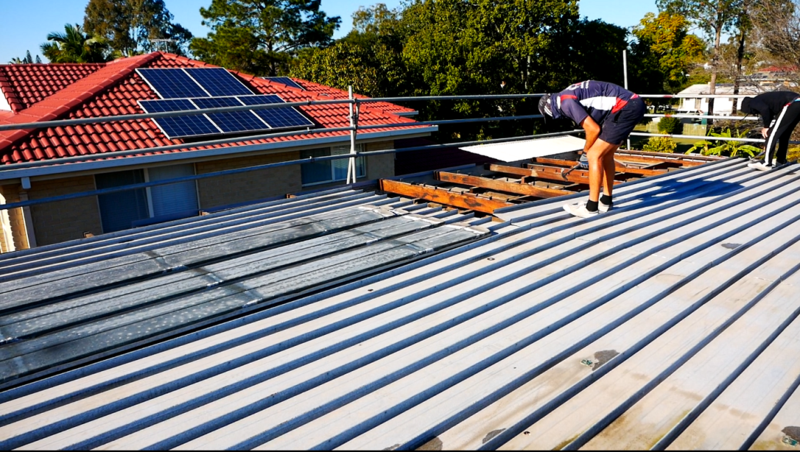 We love working with Colorbond steel products not only because they offer an excellent selection of high-quality metal roofing products, but also because they’re a dependable domestic brand. 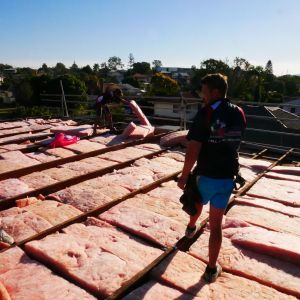 Even though the roof we worked on in Darra was fairly flat, the Colorbond roofing will encourage water evacuation quite nicely. In order to further help with water evacuation, our clients asked us to perform a gutter replacement as well. So, we dismantled the old guttering and went to perform the new gutter installation. After consulting with our clients, we decided to also use Colorbond products for the guttering. We ended up using 150mm wide Hi-front guttering everywhere to replace the previous gutters. 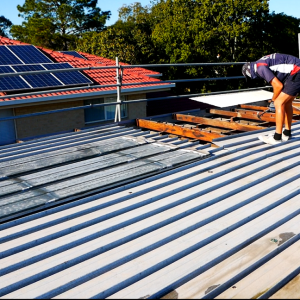 The Colorbond guttering not only matches the new metal roofing (although it would suit tiled roofing just fine), but it is also an excellent product in and of itself. 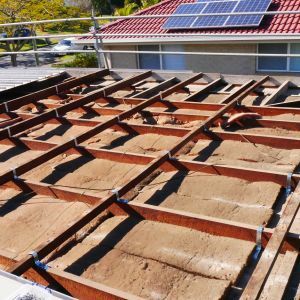 It’s about 62mm high in the back side and a bit over 90mm high in the front – which means that rainwater will be able to slide down the roof despite the small incline, and properly evacuate, without overwhelming the gutters. 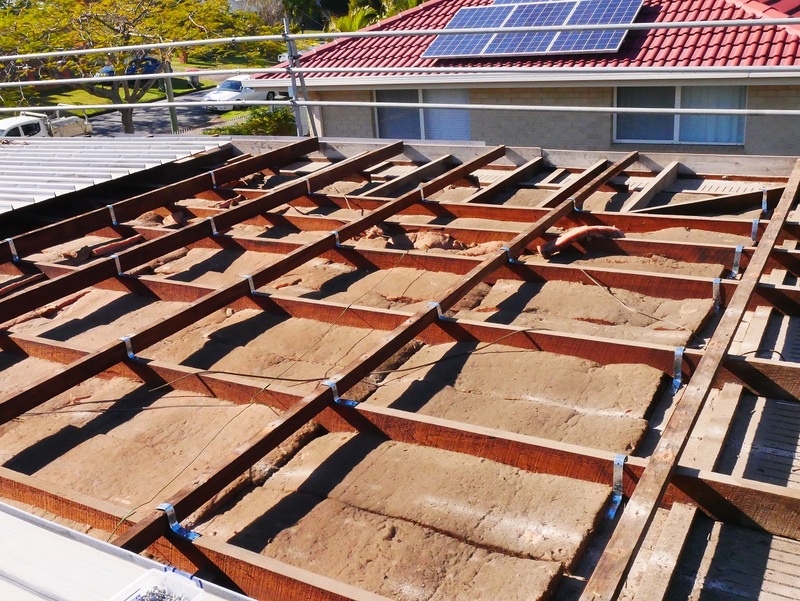 Hopefully, this explanation of our roof installation process has helped you see what we’re capable of. 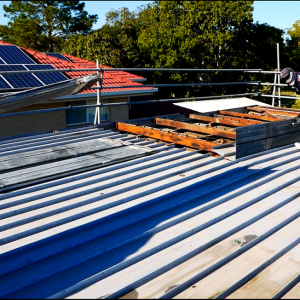 If you’re in Brisbane, and you need to get our roof replacement services, you’re in luck. 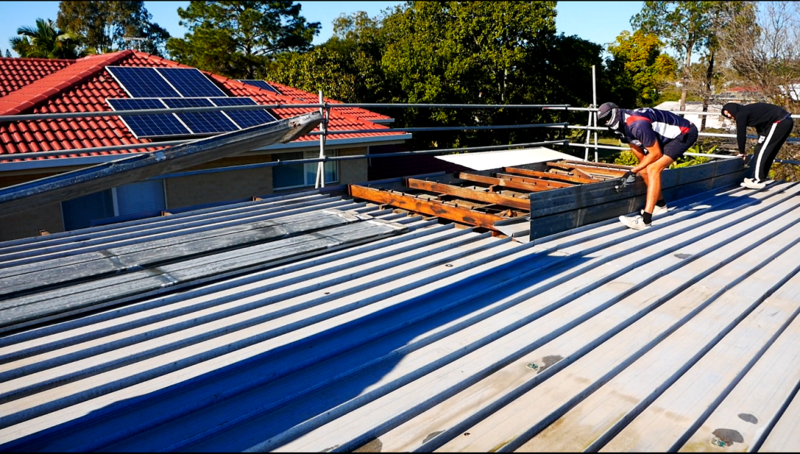 As you’ve seen, we can easily handle roof installation, as well as provide roof insulation and gutter replacement. 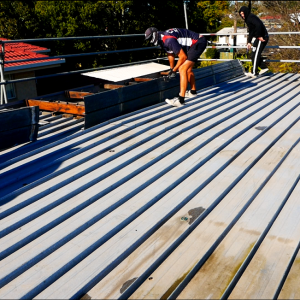 For any further information – don’t hesitate to call OzRoofWorks.